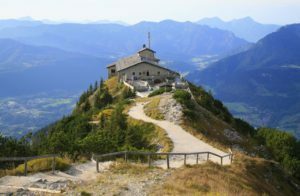 During this tour we will take you to the close mountains of Berchtesgaden. We will show you a wonderful skyline of the Austrian and Bavarian Alps and a great view over the landscape. Let us show you the Obersalzberg, the Königssee and enjoy mountains, lakes, history and an untouched nature. An incredible landscape of the Alps mountains and locations with old roots and historical impact. The Obersalzburg (where Hitler had his summer residence). 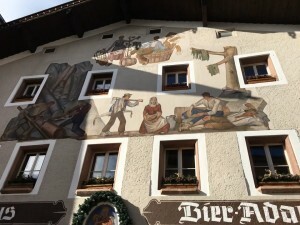 BERCHTESGADEN is a typical Bavarian village with colorful buildings and a lot of different traditions. Only reachable by an official bus company leading up a mountain road so narrow, that the busses have to wait for each other in the middle to go up and down. An adventure itself. Colorful houses painted with different motives accordingly the traditions and history in this landscape. 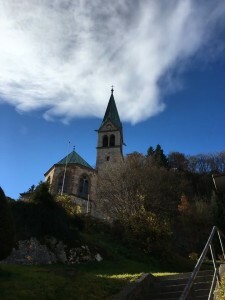 An alpine village with famous mountains and legends around. 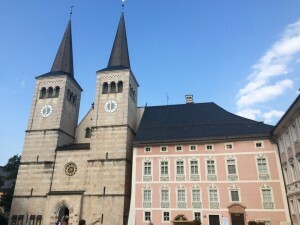 King Ludwig’s castle in Berchtesgaden shows the decoration and the architecture of past times.